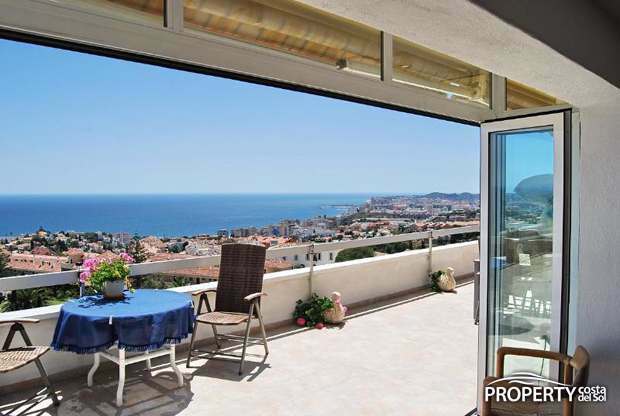 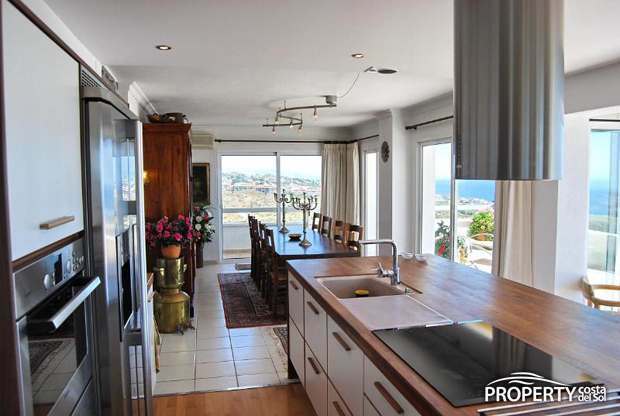 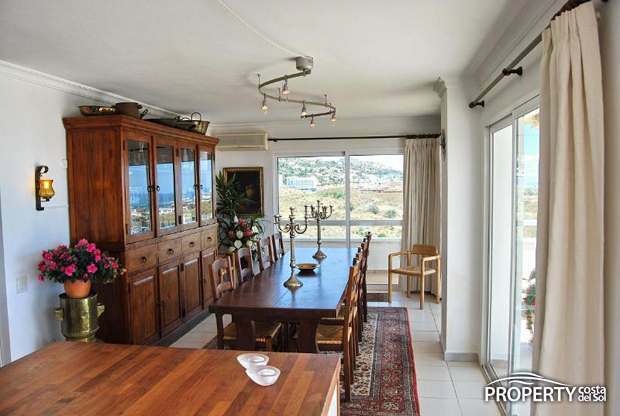 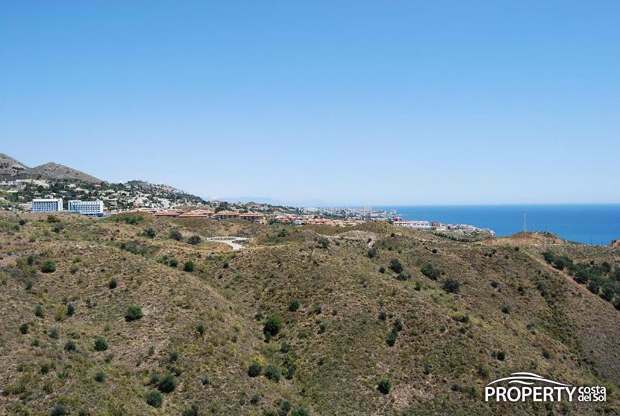 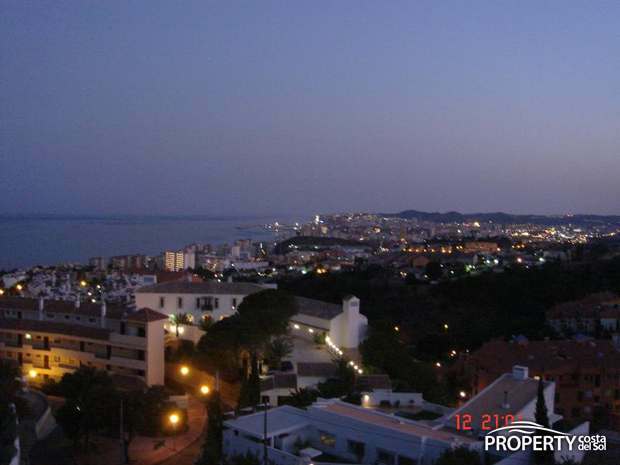 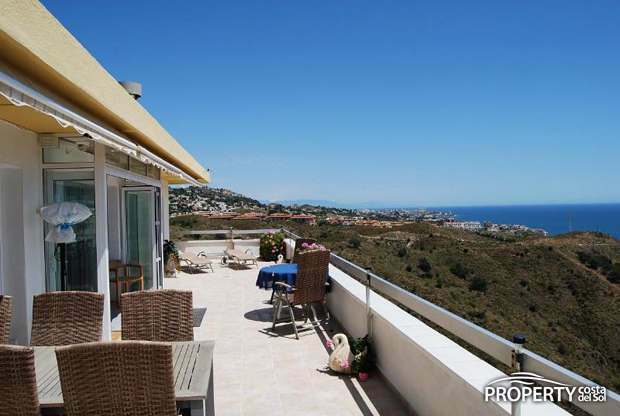 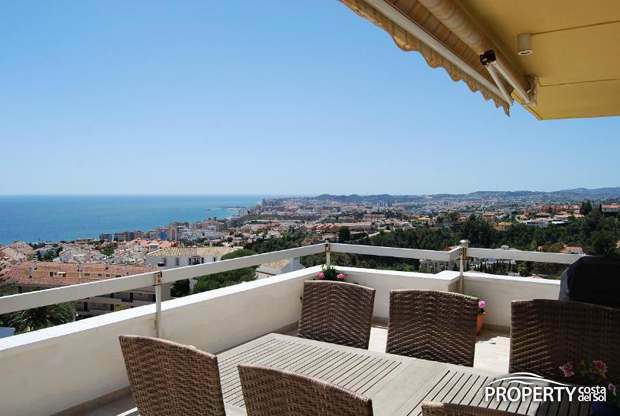 Large beautiful penthouse with 100 m2 of terraces all in one level with a view which can be described as one of the coasts best. 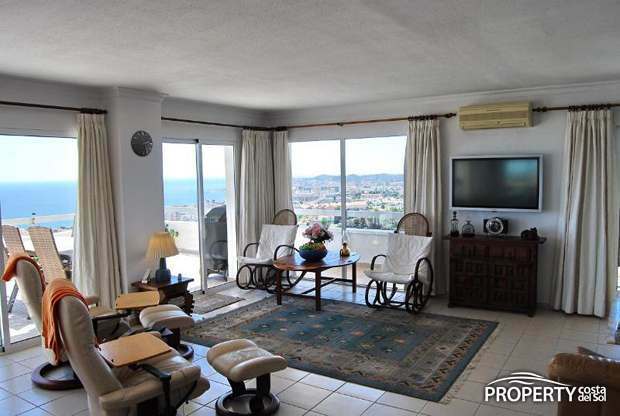 A 1 level penthouse with large bright open space, which has spectacular views from every room and sun from morning to evening. 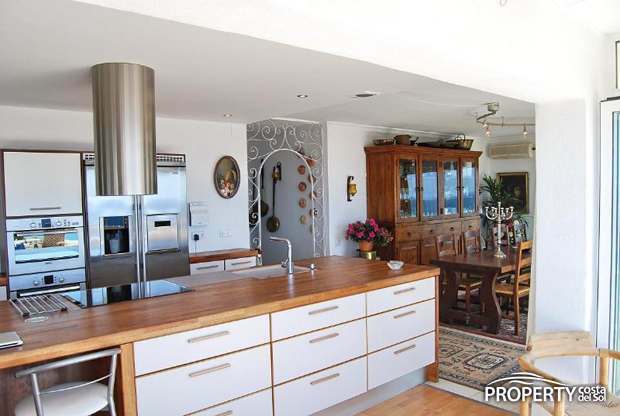 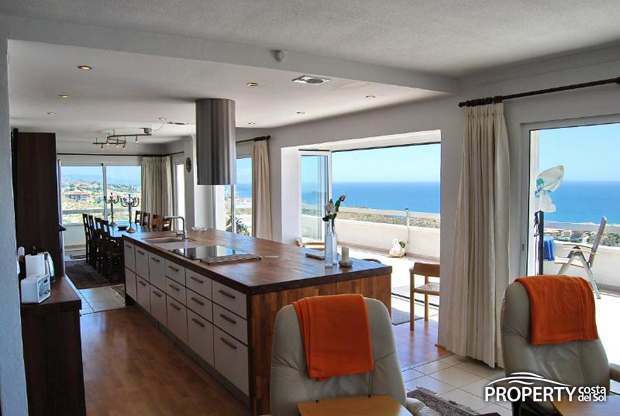 Large living room, large open kitchen, where the dining area is an extension of the kitchen and large sliding doors provide spectacular views of the Mediterranean Sea as a background image. 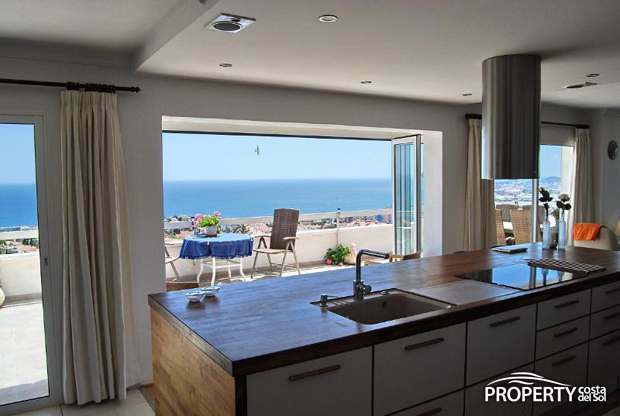 3 bedrooms all have fitted wardrobes and all with a wonderful view. 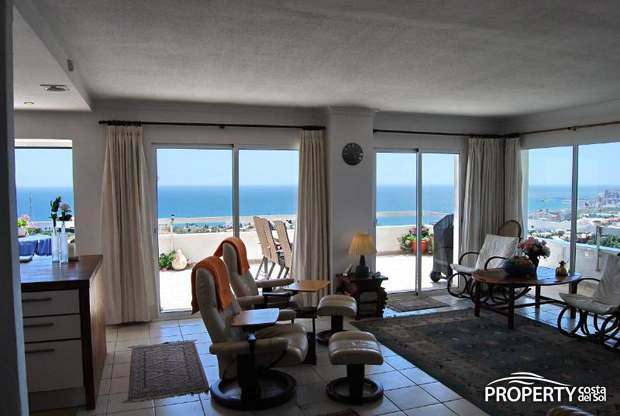 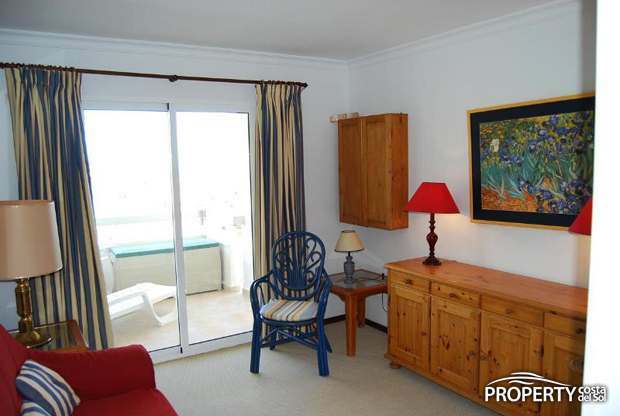 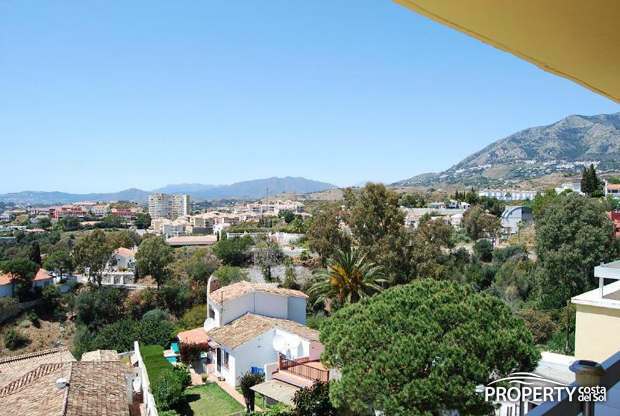 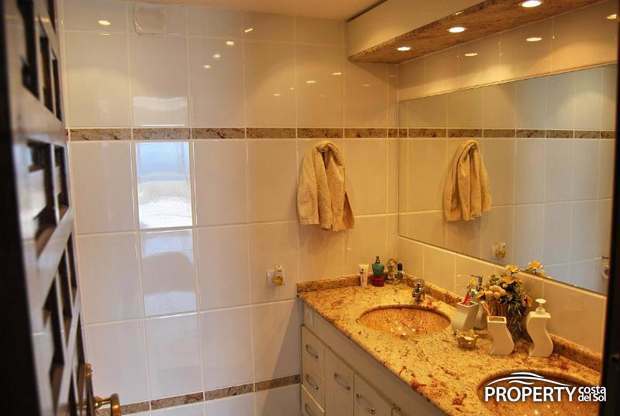 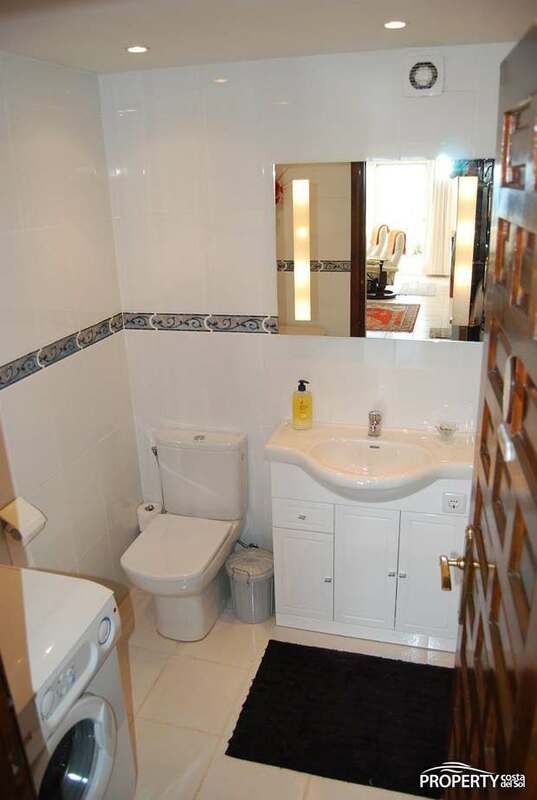 The property is located in Torreblanca with a 10 min drive to the beach. 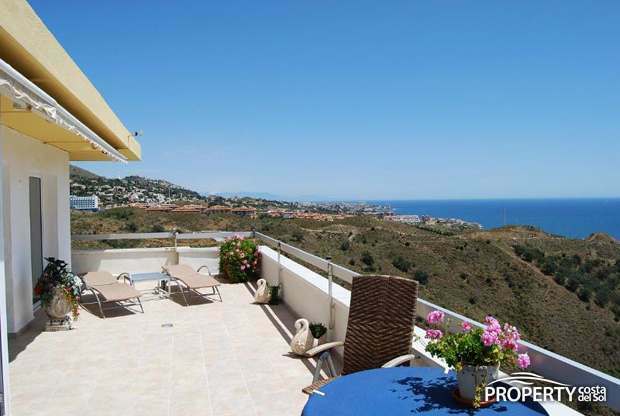 Rare offered housing, reduced from € 950,000 and for those who want 100% privacy on the terrace in high quality with views that are hard to beat this house the right. 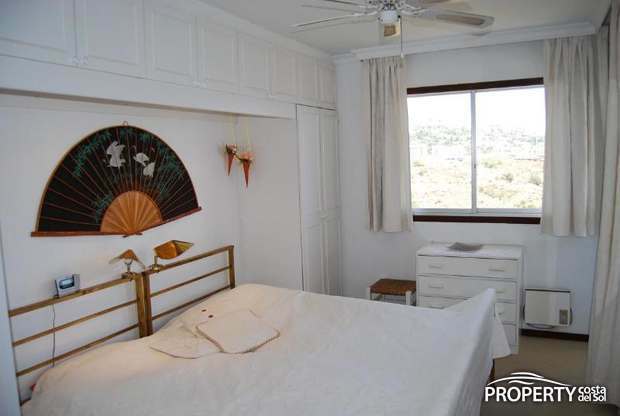 A dwelling should be experienced! 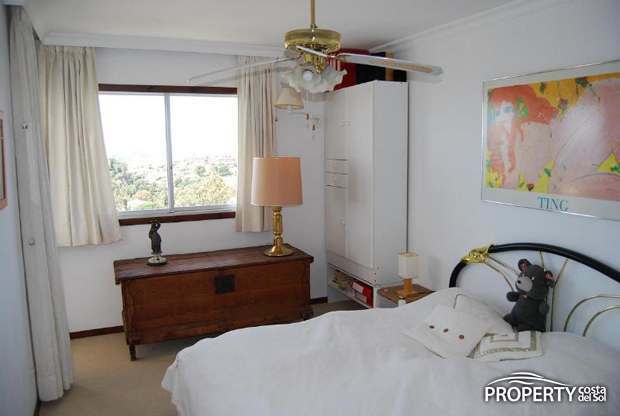 Yes, please send more information about this property with ref.no: 781.